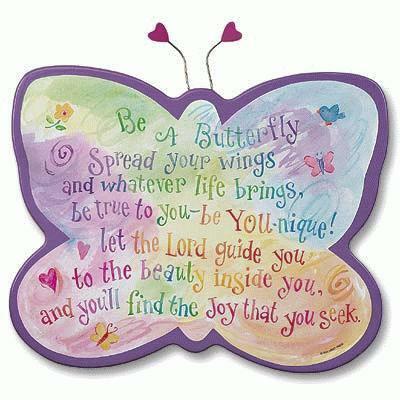 Welcome to Butterfly Class! My name is Mrs Smith and I am the Class Teacher and my fantastic Learning Support Assistant is Mrs Griffin! 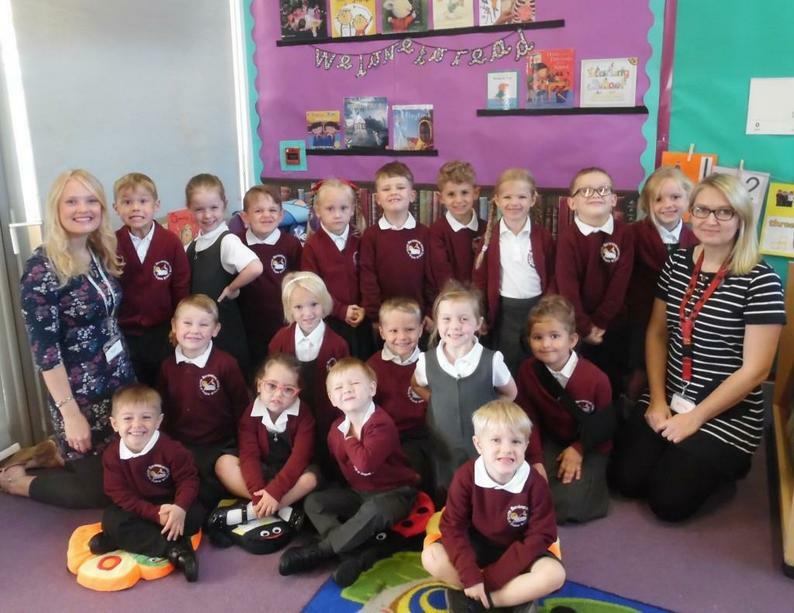 We are extremely proud of all the children in Butterfly Class for their fantastic start to the school year. 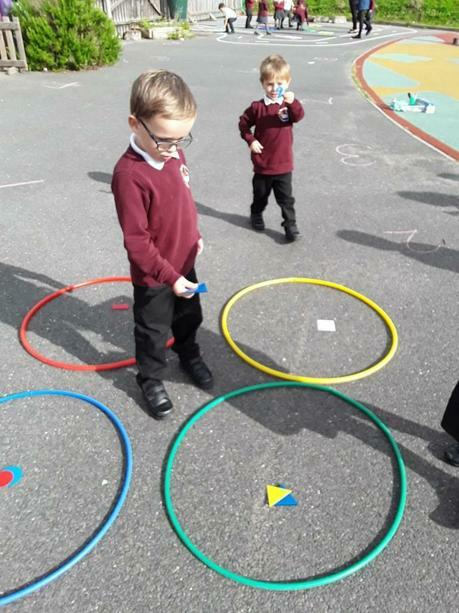 We have had lots of fun together already! 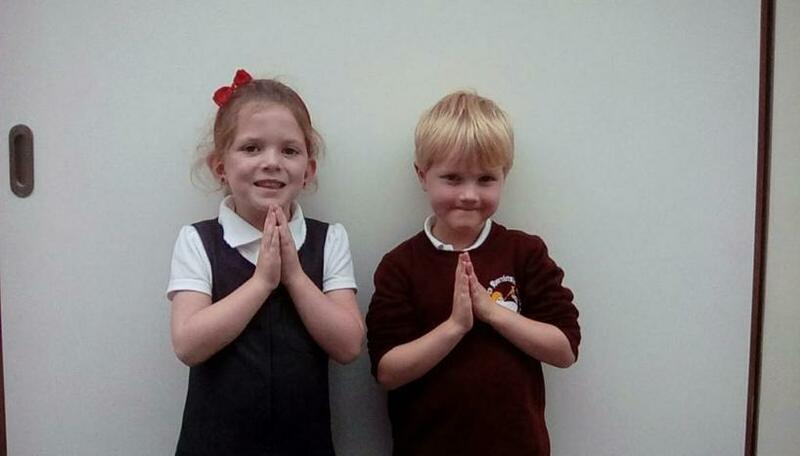 Our Christian Faith is important to us at Harrietsham, and we help the children learn in a way that is meaningful to them. Here are our four Christian Values: Love, Faith, Forgiveness and Fellowship. Can you guess which ones we are acting out? 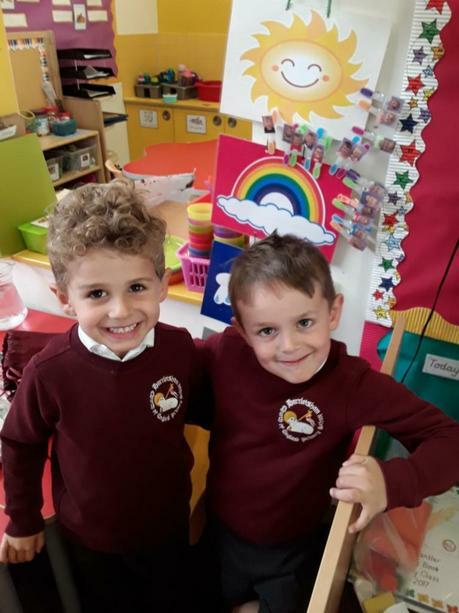 We believe that every child deserves the best possible start to school and strive to give all our children the individual support that enables them to fulfil their potential. 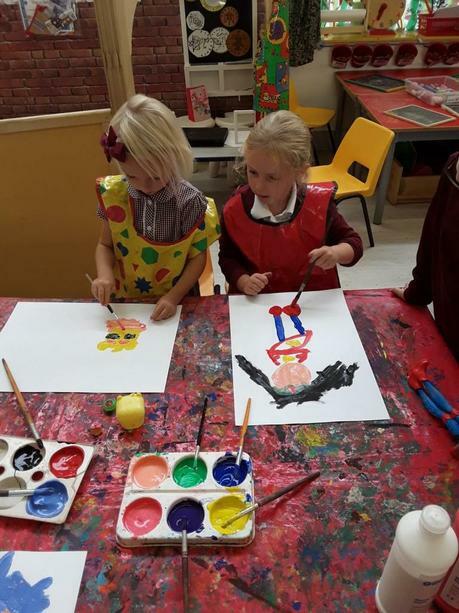 In Reception, there is an awareness of preparing children for expectations of their future school life. 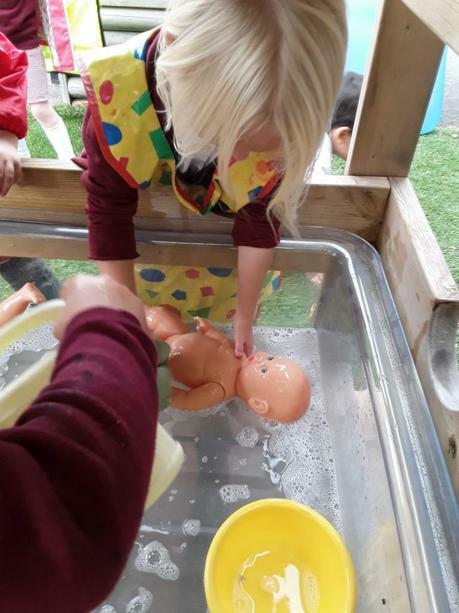 We aim to ensure that all of our pupils learn and develop well and are kept healthy and safe. 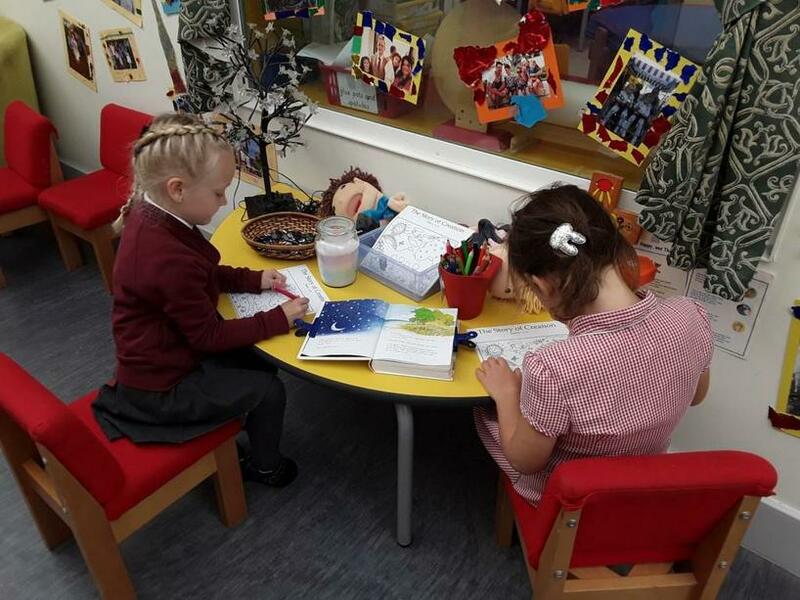 Reception is a vital time in which our children settle into school and are supported to become happy, confident, independent learners. 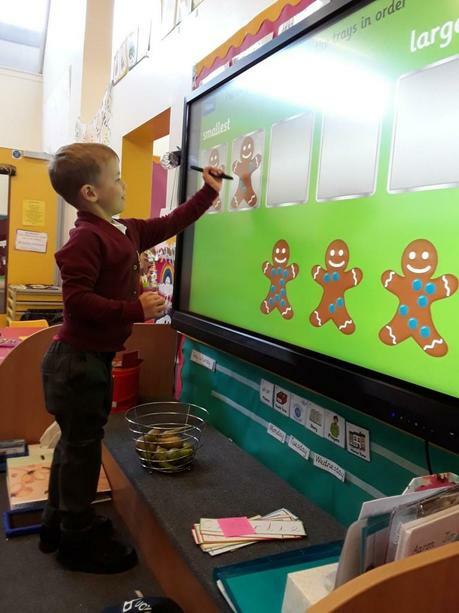 We promote teaching and learning to ensure children’s ‘school readiness’ and provide children with the broad range of knowledge and skills that enables them to make good future progress, as citizens of our school and members of our Christian community. 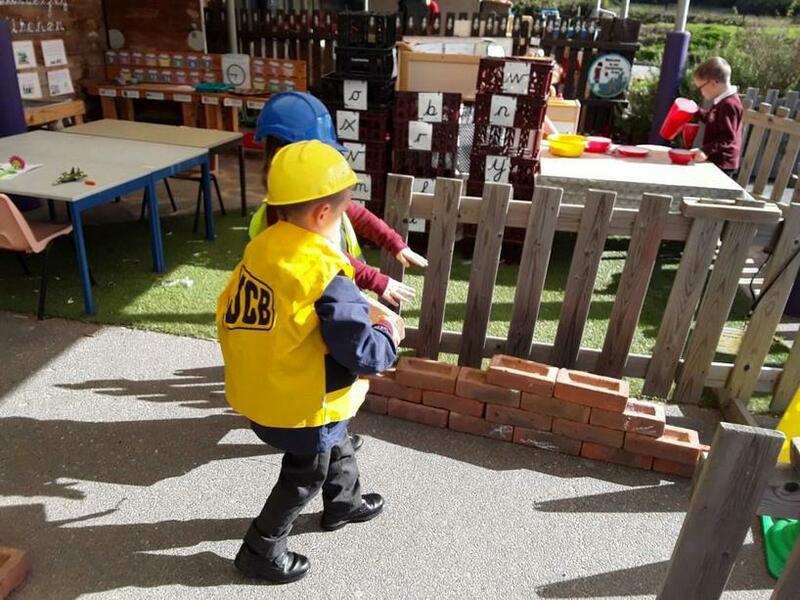 Children learn through play in Reception. 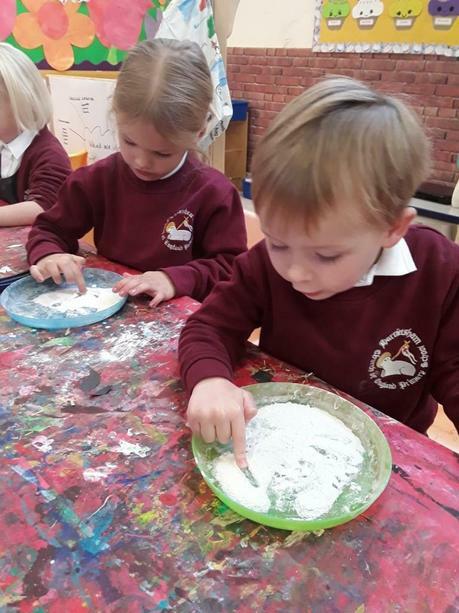 We aim to encourage children to explore, experiment, question, take risks, make and learn from mistakes, and provide them with opportunities for listening, reflecting and praying. 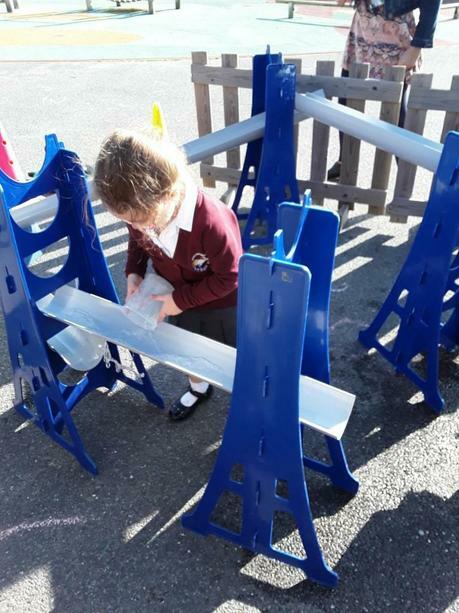 We want the children to have fun and enjoy learning! Your child will have a yellow reading/contact book, which needs to be in their book bag daily. Primarily this book is to record your child's reading progress, but you may include notes about who your child will be going home with or any concerns you may have. Books are changed on Mondays and Thursdays. Every Friday we will send home the sounds we have been learning throughout the week. This is a great opportunity for your child to practise recognising, reading and writing the sounds using our cursive handwriting script. You can even play word building games or “I Spy” to encourage your child to apply their skills. 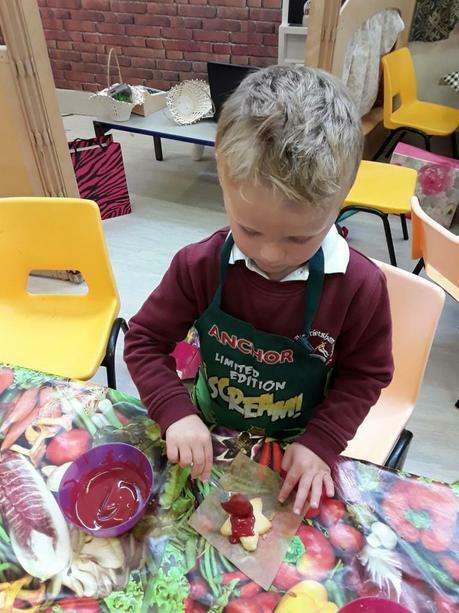 We have a class mascot called Eric who loves to spend time with his new friends at the weekend and during school holidays! He comes with an overnight bag and diary, for you and your child to document photographs, drawings and writing about his weekend adventures! 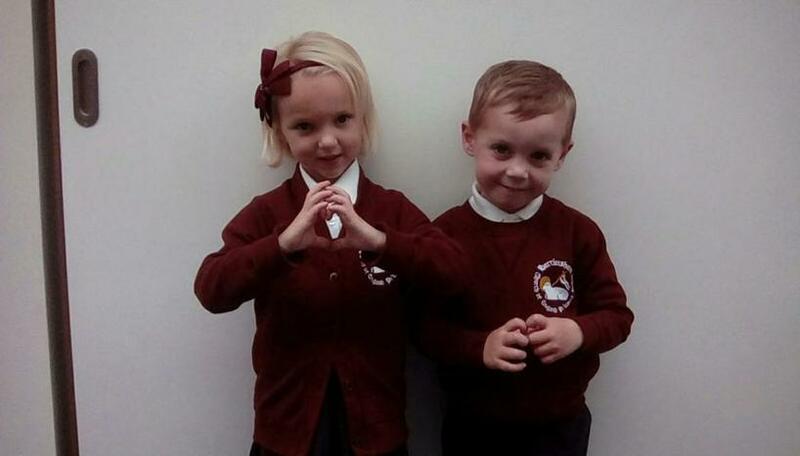 Your child will then get the opportunity to share their news on a Monday afternoon. 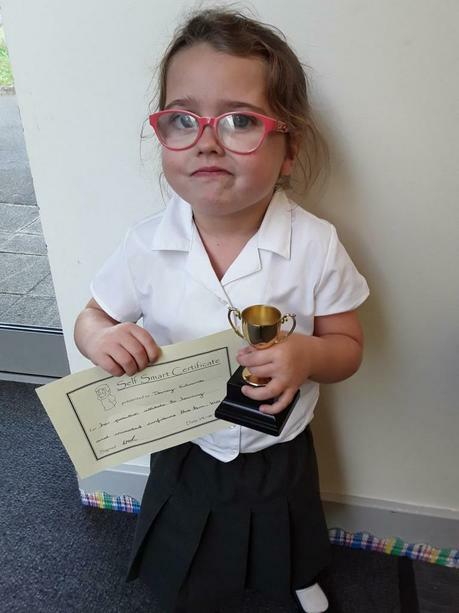 At Harrietsham we believe that it is important to praise and reward children for their achievements. We all try so hard at school! 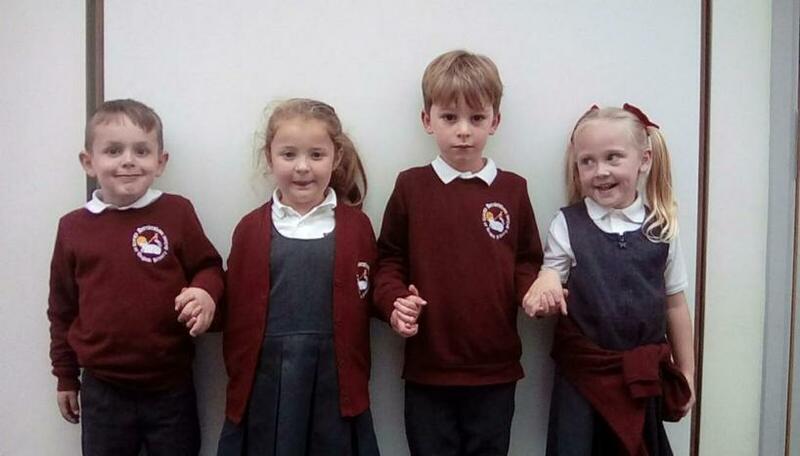 Every child in Reception is entitled to a free school dinner! 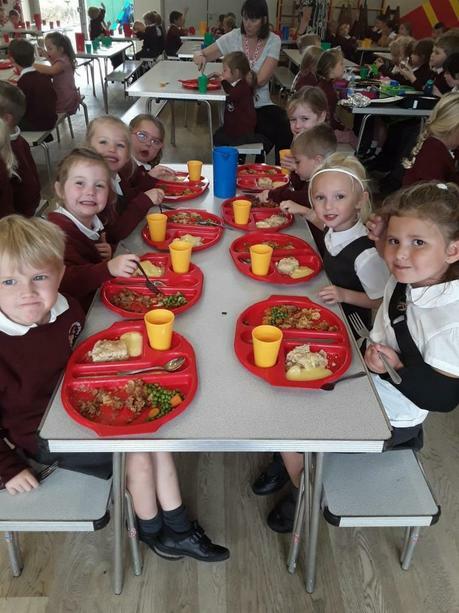 We enjoy eating our school dinners in the lunch hall with our friends! 'Communication is the number one key skill. 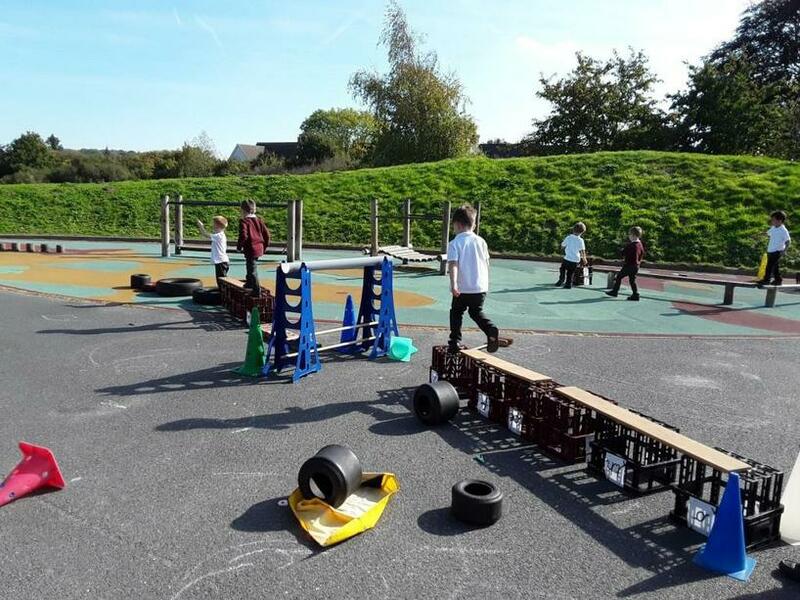 Without it, children will struggle to make friends, learn and enjoy life'. 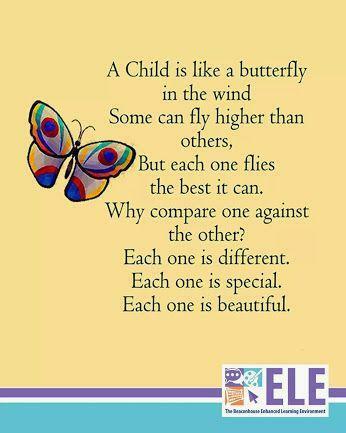 This quote is taken from the 'Talking Point' website which offers information and guidance on helping you to help your child acquire good speaking and listening skills. 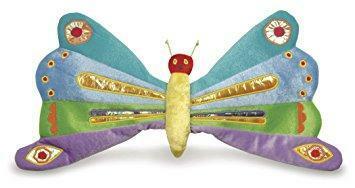 Please click on the link below to visit the site. Useful Youtube Clips for Mums and Dads!